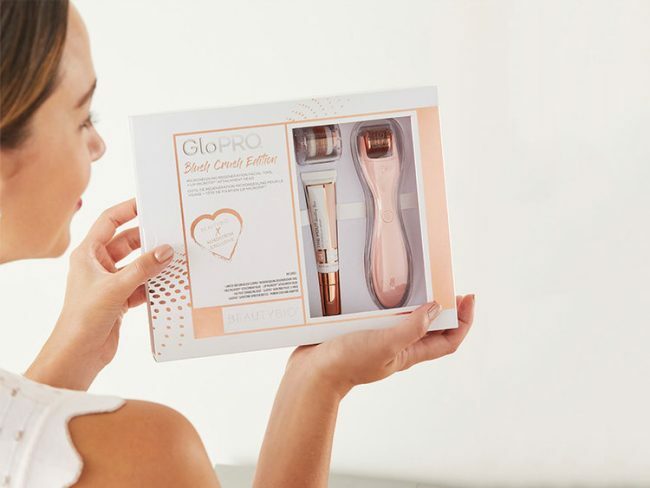 This at-home micro-needling kit is perfect for someone who wants an immediate glow and tighter skin without having to visit a dermatologist. Shopping at Nordstrom can be overwhelming, even for seasoned shoppers like us. The one downside of being surrounded by all of the things is not realizing you have 200 open tabs but not a single present in your shopping cart a week before you and your family or friends exchange gifts. That’s where this list comes in handy with everything you need for the beauty-obsessed people in your life. From stocking stuffers that aren’t lame to indulgent-but-worth-it perfume, there’s definitely a gift in here that’ll make them blush with happiness. Best of all, you don’t even need to hit a minimum to take advantage of Nordstrom’s free shipping, so the only thing you have to do now is add the gifts to your cart.